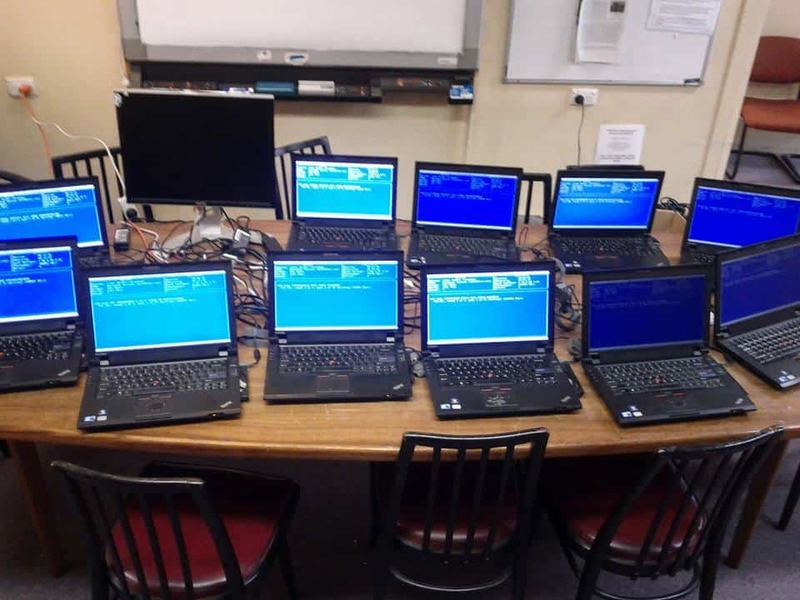 Our affordable, refurbished computers are available for concession card holders, students, pensioners and community groups. All our computers are refurbished and quality assured and come with a three months back to base warranty. For desktops the warranty is extended to six months provided that you do not replace the Linux operating system. All our computers have Linux and useful open source software already installed, they come with a free user guide. 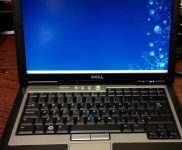 We usually have around 10 desktop computers in stock and ready to go at any time, you can view a live updated list via our stocklist. Members of the public who do not hold a concession card are still able to purchase a Desktop from us however prices are 50% higher (eg: a $50 desktop would be $75). 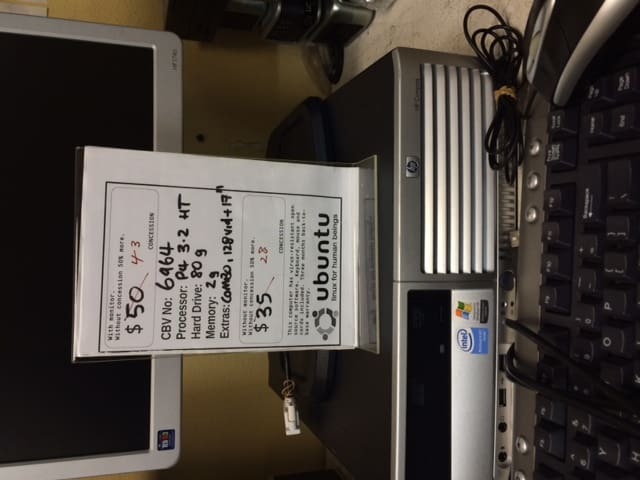 All our Linux based computers are internet ready, have word processing and more. Laptops are only available to concession card holders, the pricing depends on specifications. Some models include a bag and mouse otherwise these are available for a small price. 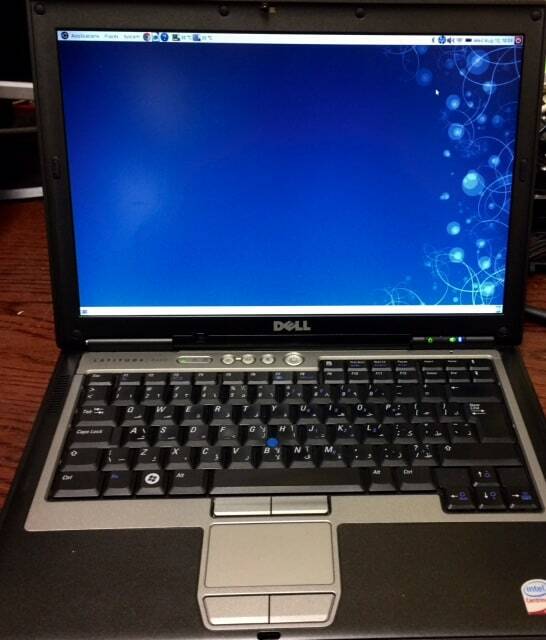 Ask one of our friendly staff members to see a laptop when you are in our shop. 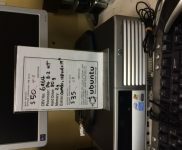 Computerbank has many recycled computer parts for sale. Volunteers have taken the trouble to separate these items so they don’t end up in Ewaste. We know geeks and creative people will find these recycled parts very useful. If you have any inquiries or are after other parts/hardware, please contact us for more information. Don’t forget to check Computerbank’s Ebay Store.